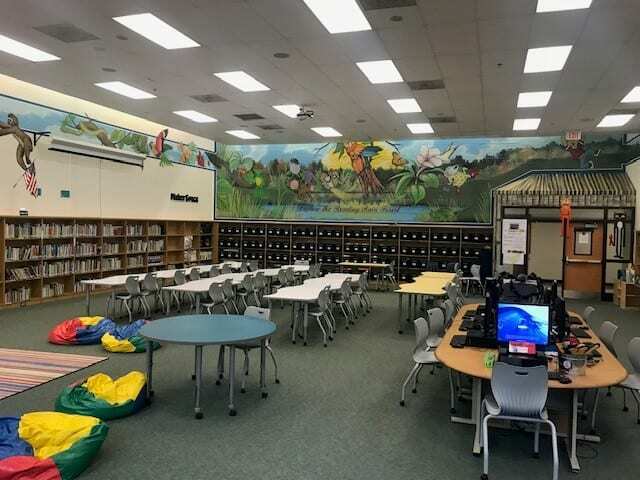 Sanders Elementary School Library Media Center | New tables and chairs for the Library Media Center! New tables and chairs for the Library Media Center! 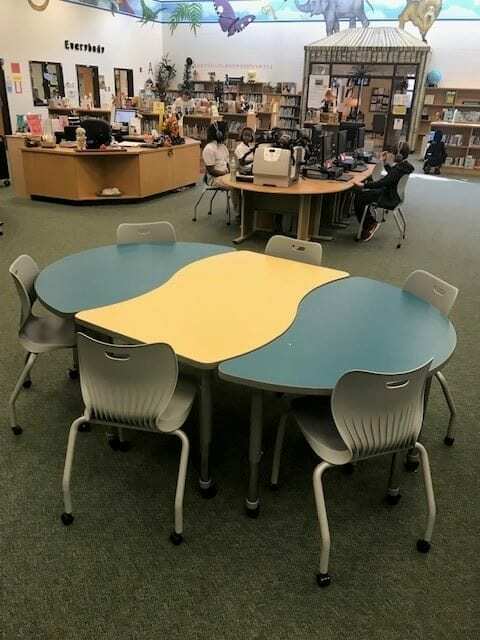 The tables AND the chairs have wheels! Now we can move them easily to work for any activity or group size! The BOGO Book Fair is coming! The Fall Scholastic Book Fair was a huge success! 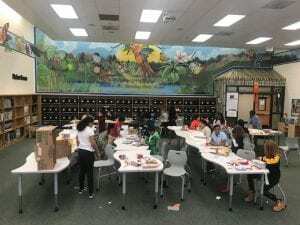 CBS46 gave thousands of books to our students!